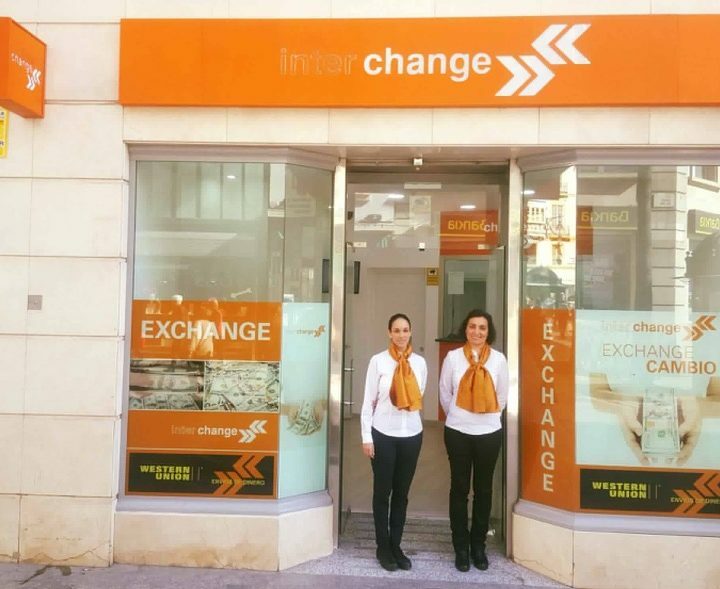 In operation since 1990 the Interchange Group serves 3,300,000 customers annually, handling €550 million across 15 countries, including 9 major airports, 136 branches and numerous ATMs. It also has a network of more than 1,200 Western Union agencies. We’ve been changing, transferring and dispensing money for over 25 years. It’s what we do best. 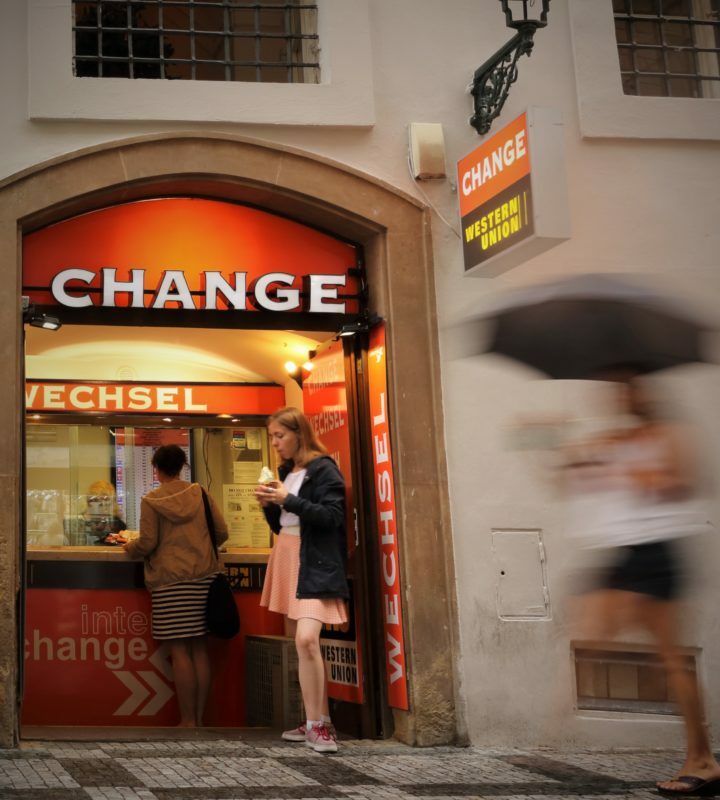 Today, we operate foreign exchange and ATM services in Central and Eastern Europe’s three leading airports: Vienna, Prague and Budapest. 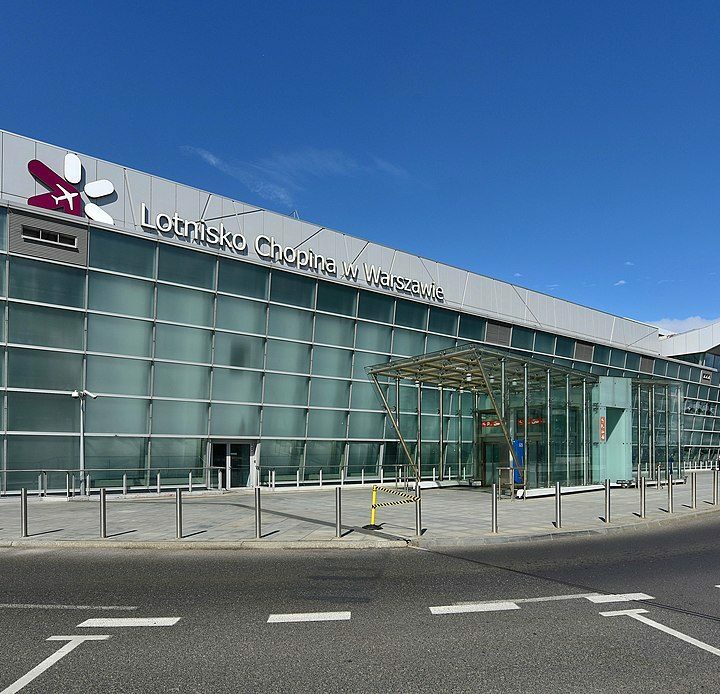 We also operate in three Polish airports, Slovakia’s Bratislava airport, France’s third airport, Nice Côte d’Azur and Florida’s Orlando International. In addition to our airport services, we have nearly 100 branches and employ more than 500 staff across most of Europe’s top tourist destinations, throughout Southern Africa, and in Hong Kong. We have been a main agent for Western Union for over 20 years, specialising in remittances and money transfers. We have taken Western Union into countries where this essential economic activity has not been previously available. As part of this work, we have developed a network of over 1,200 agencies, and we continue to insist on the highest-quality customer service and the most exacting anti-money laundering procedures. This is a pre-requisite for all of our businesses and is a reputation that we guard with zeal. 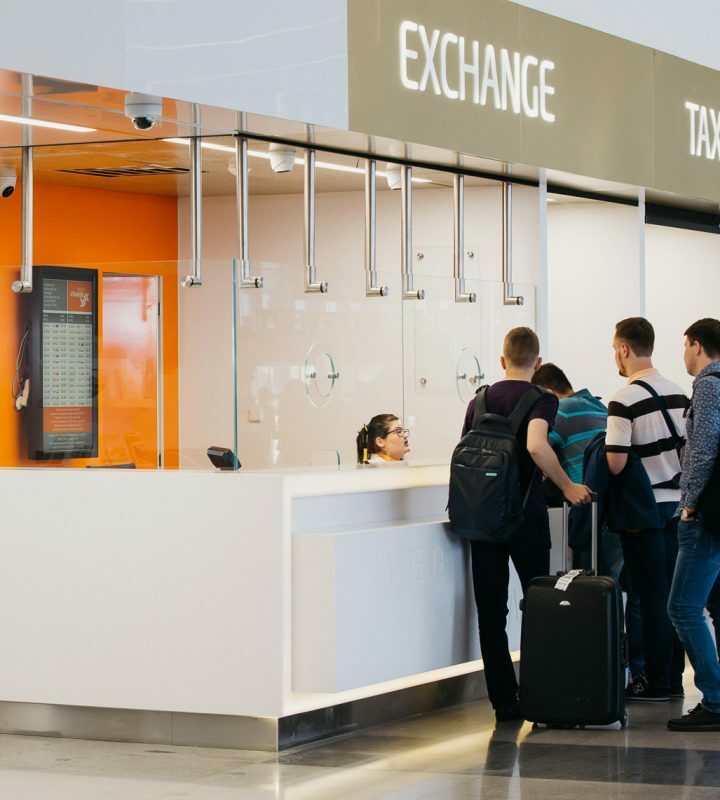 We are one of the largest processors of ‘Tax Free VAT Refunds’, offering a highly efficient service at transit points of departures. Our ATM services are growing rapidly with nearly 100 machines so far deployed, with state of the art technology and one of the highest availability records in the industry. We are dedicated to excelling in what we do. We offer our customers the best professional service through our efficient and competent staff. Our holding company is based in the Netherlands. The company was founded by our CEO, Alastair Holberton, and it remains family owned. We are entrepreneurial but fiscally conservative. We do not believe in debt and we finance our growth from our own resources. We invite you not only to use our services but to come to us with your ideas and proposals. Would you like to know more about our company? Please feel free to call or email us, if you require any further information about Interchange Group.